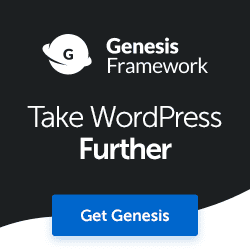 I’ve been building, maintaining and hosting websites for over 20 years and have used various web hosts. 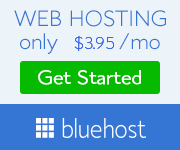 It can be hard to find a dependable web host, but I’ve found Bluehost.com an excellent choice to get your site up and running quickly and affordably. Plans start at $3.95 for one domain and $5.95 for unlimited domains. If you have any questions about hosting or would like help setting up your own WordPress website, please email me. I’d be happy to help any way I can. Affiliate links: WPatch.com is reader-supported. When you buy through links on our site, we may earn an affiliate commission at no added cost to you. We only recommend products and services we would use ourselves and are confident will serve you well. Click here for details.